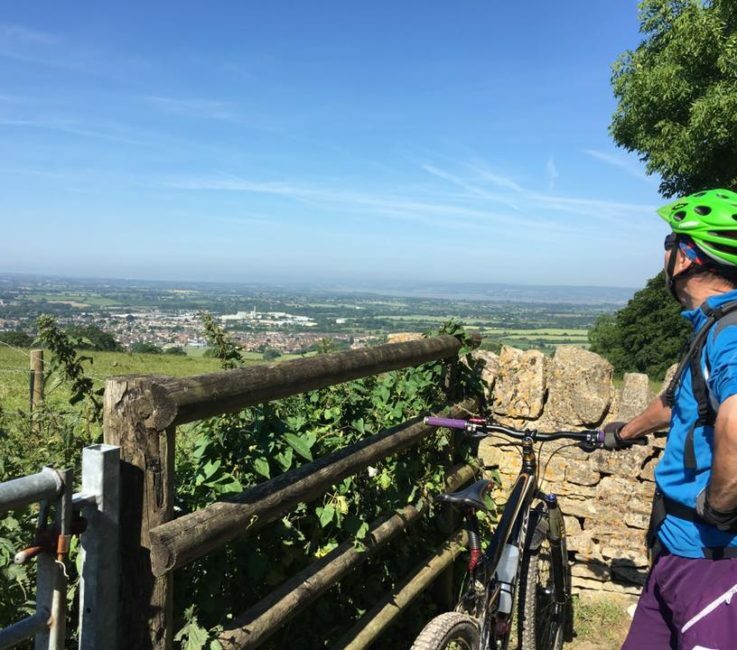 If you’re travelling in a group, Stroud has plenty on offer for all! 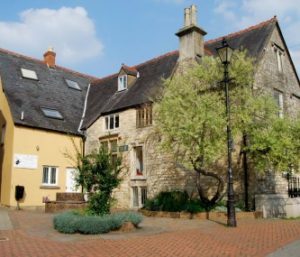 Take a look at a selection of our properties perfectly suited to larger groups, as well as a range of activities and places to eat and drink. Join the team for a guided tour of the Brewery. Hear their story, taste their beer and enjoy the bar afterwards. Perfect for a group of friends! Every first Thursday of the month. £15 pp. Booking essential. Over 18s only. Discover the wonderful world of Woodchester Valley Wines with a tour of their vineyard. 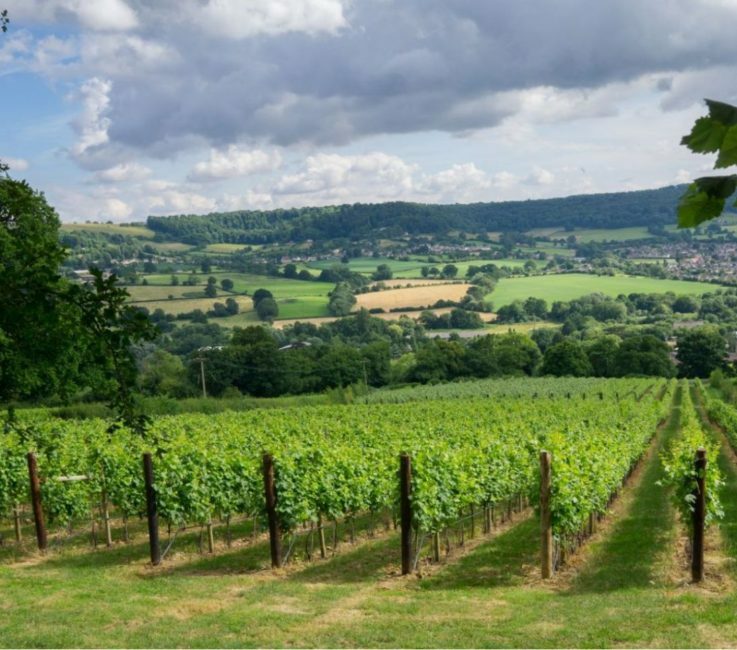 Woodchester Valley Vineyard offer a range of different tours and events throughout the year, inviting you to discover the working world of wine making from vine to bottle with a few tasting opportunities along the way! Visit their website for further information and to book! 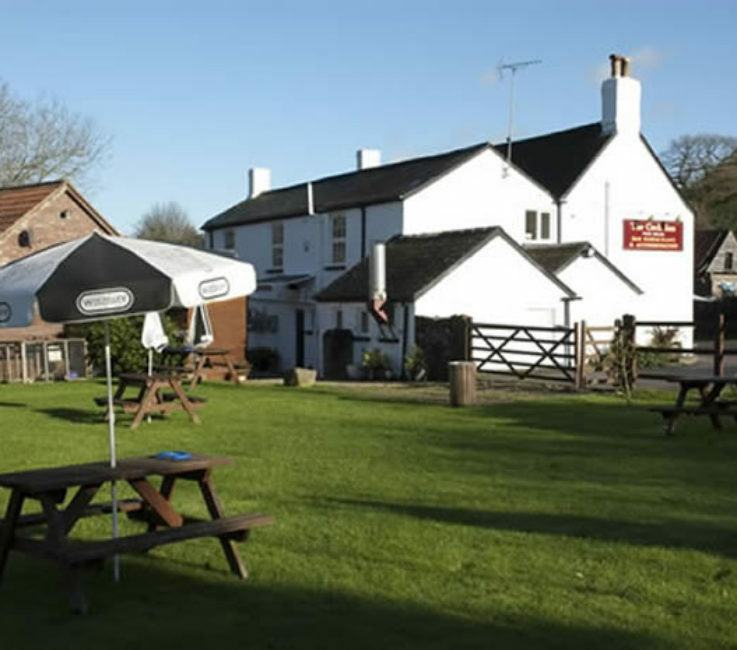 If gin is your tipple, The Bell Inn in Selsley is for you! There's almost 70 handpicked gins on offer and they cater for group bookings! 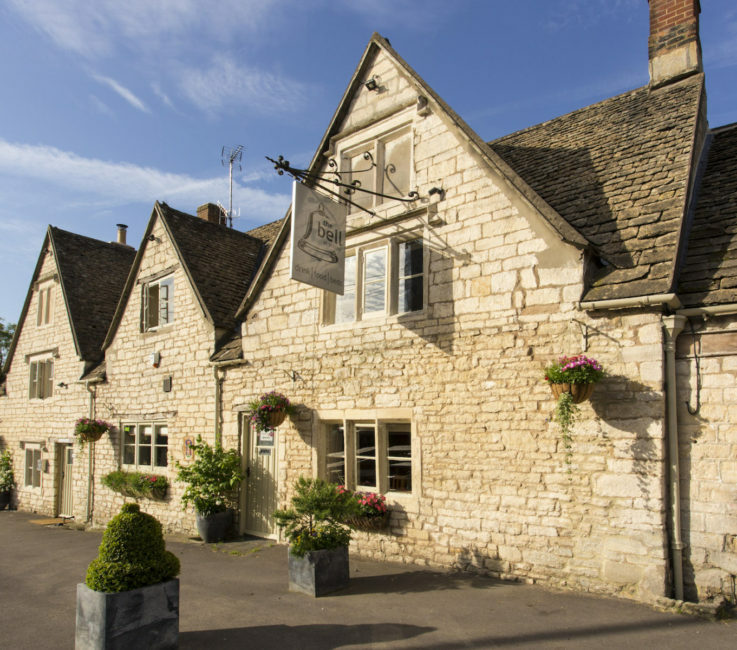 Keep up to date on their gin evenings or book a private dinner and gin night! 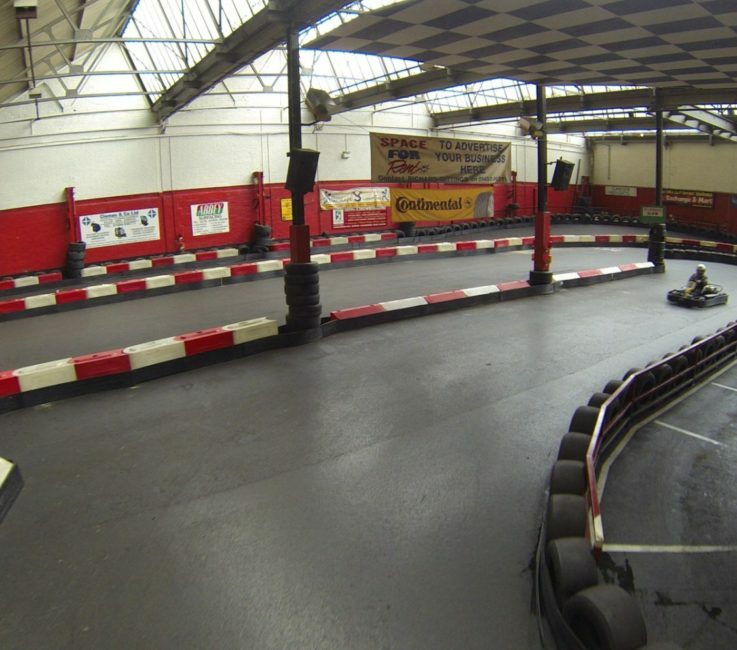 If you're looking for a fun filled day why not visit JDR Karting! Perfect for large groups they offer a range of activities such as go-karting, laser tag and segways. Click this link to visit the website, view more options and to book! Explore your beautiful surroundings on a Pedego Electric Bike! 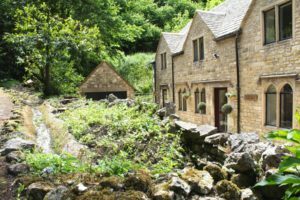 Hire for the day and venture out on multiple trails discovering the wonders of the Cotswolds as you go. 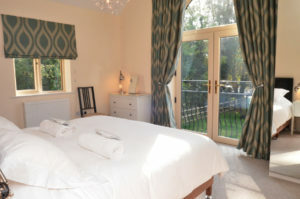 Ideal for large groups of up to 18 people! 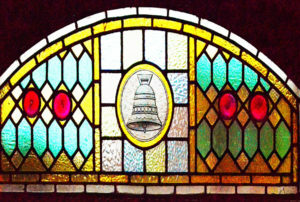 For further information and to book, please visit their website here. For a tranquil way to explore the Cotswolds why not head out on a Cotswolds Canal Cruise. Perfect for groups and available for private charter! 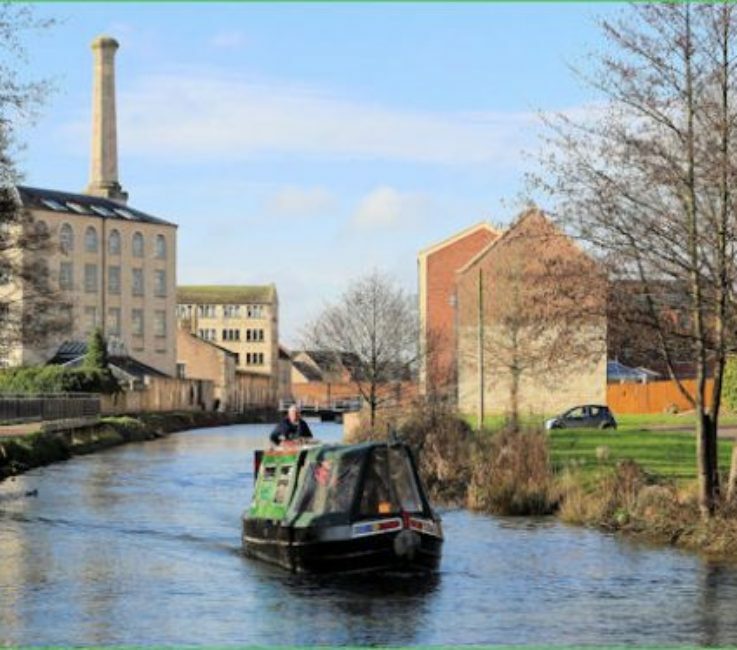 Discover the historic waterways whilst taking in your surroundings ..
Visit the website for further information and to book. Take in the surrounding landscapes from up high! Head 4 Heights offers fantastic fun filled days out for small and large groups alike. 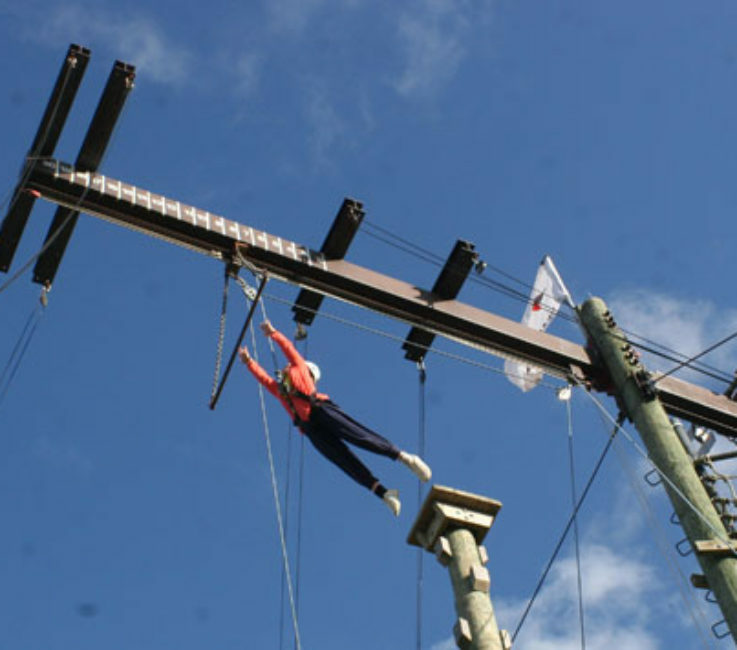 The Aerial Adventure Centre offers high rope walking, pole climbing, leap of faith and free fall activities plus much much more. For more on the action packed day that's on offer to you, check out their website here. 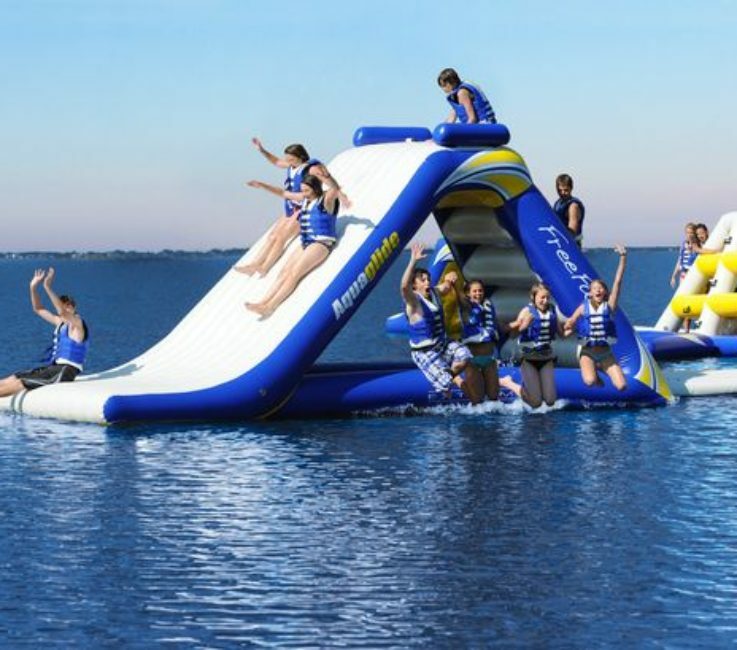 People have been enjoying the cool clear waters of the Cotswold Water Park for many years, and nowadays there are even more ways to get out on the water and get wet! Have a go at water skiing, go crazy with some friends on a large inflatable, or if you prefer something more peaceful, try windsurfing, sailing, paddle boarding, or kayaking – tuition is available for all of these activities. Lots of Stroud's restaurants will happily cater to large groups, to avoid any trouble finding a table we advise you call to pre-book! For outside catering, take a look at the Lavender Bakery and Williams Food Hall.